Added wood deck and new screen Customer was in desperate need of a new screened in porch. 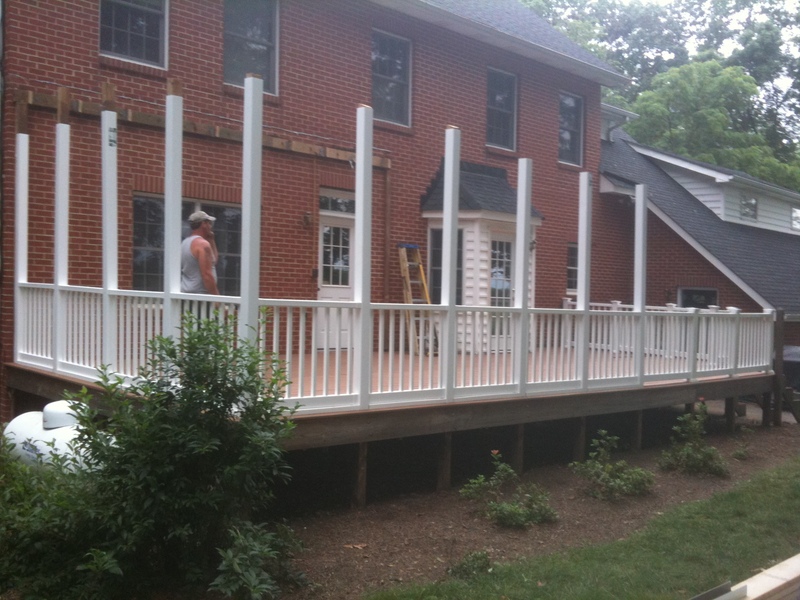 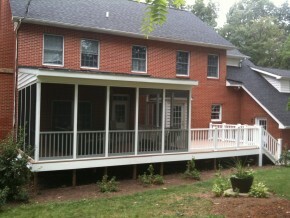 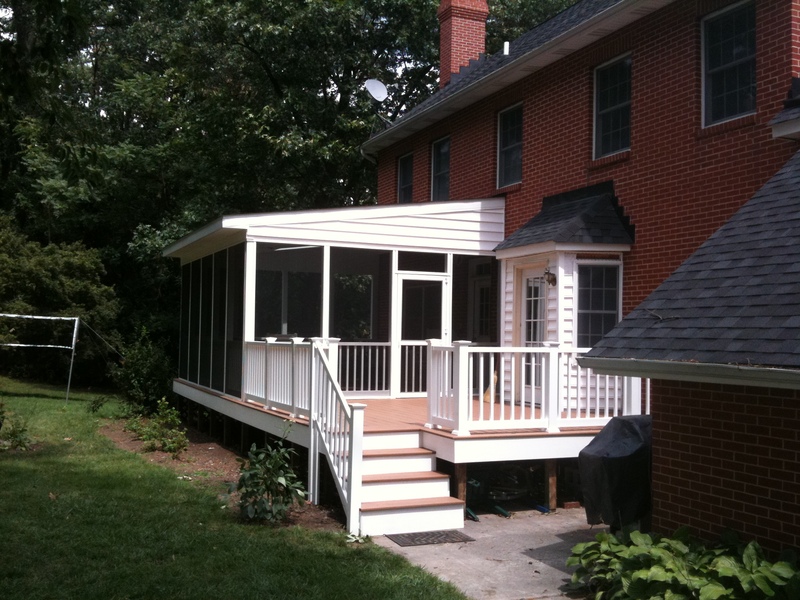 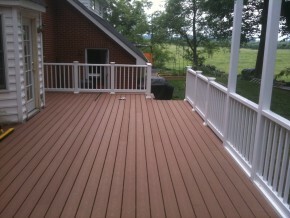 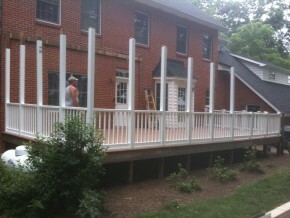 We provided them with a beautiful composite wood deck made by NewTrex and a Screen tight system. 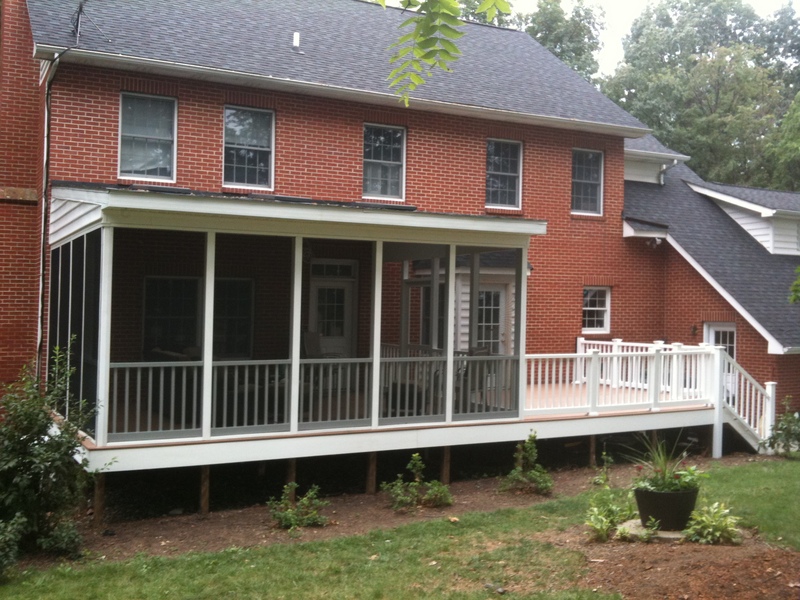 The porch looks really beautiful and is a great addition to the home.